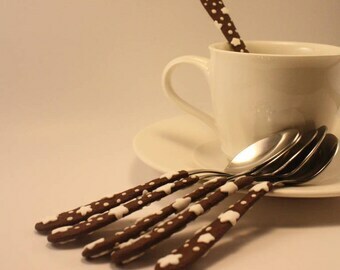 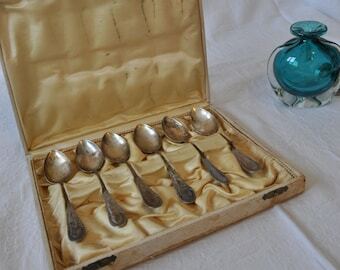 Four coffee spoons in silver - antique teaspoons. 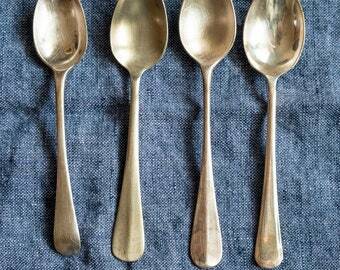 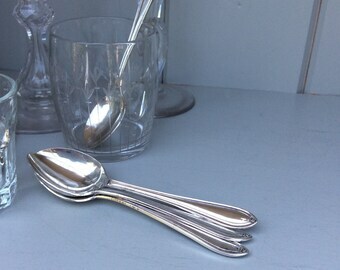 Elegant Vintage French Teaspoons, Set of Six. 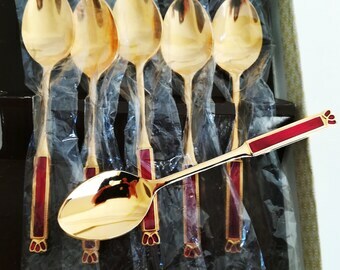 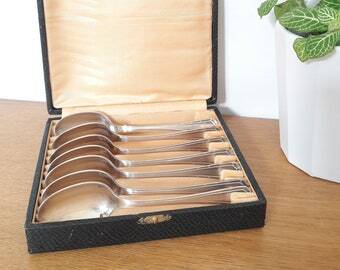 Complete boxed set of six vintage A1 grade English silver plated coffee spoons.